The National Bank of Moldova (NBM) published a detailed synthesis of the bank fraud investigation together with the second report from Kroll and Steptoe & Johnson. The synthesis contains 57 pages and reveals how money has been stolen, as well as the countries through which money was circulated or transferred. The document has eight chapters which describe, from the methodology of international investigation, the analysis of exposures of fraudulent banks during 2012-2014, Shor's link to the fraudulent banks' ownership, the money laundering mechanisms and the destination of fraudulent funds. According to a communiqué issued by the NBM, the publication of this information was possible following the discussions between the Moldovan authorities and the representatives of Kroll and Steptoe & Johnson, which stressed the importance of informing the public and development partners about the results of the investigation without prejudice to the chances of recovery of embezzlement assets. 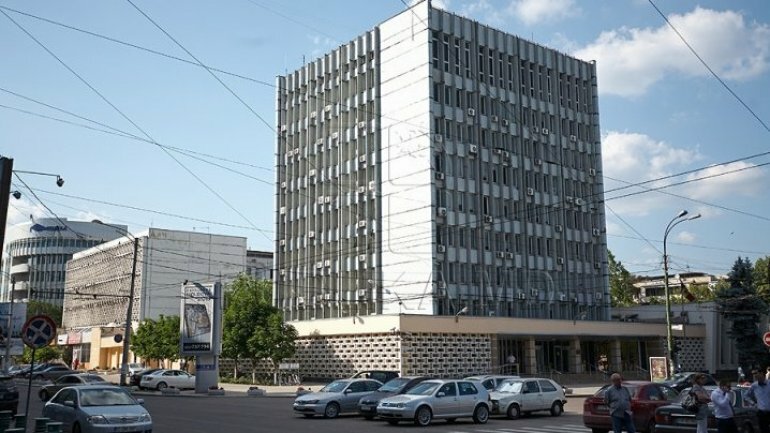 The investigation report itself will be analyzed by the National Bank of Moldova in order to identify the deficiencies in the system and to apply the necessary measures. Representatives of Kroll and Steptoe & Johnson are due to come to Chisinau early next year for a working session on the investigative report. The meeting will end with a press briefing. Within the framework of the mission, the international consortium will transmit to the Moldovan investigation bodies the operative data regarding the follow-up of the fraudulent funds, including the list of presumed beneficiaries. Representatives of Kroll and Steptoe & Johnson have confirmed their willingness to work with investigative bodies to support the effort to recover internationally fraudulent goods, as well as to strengthen the evidence base in internal proceedings.